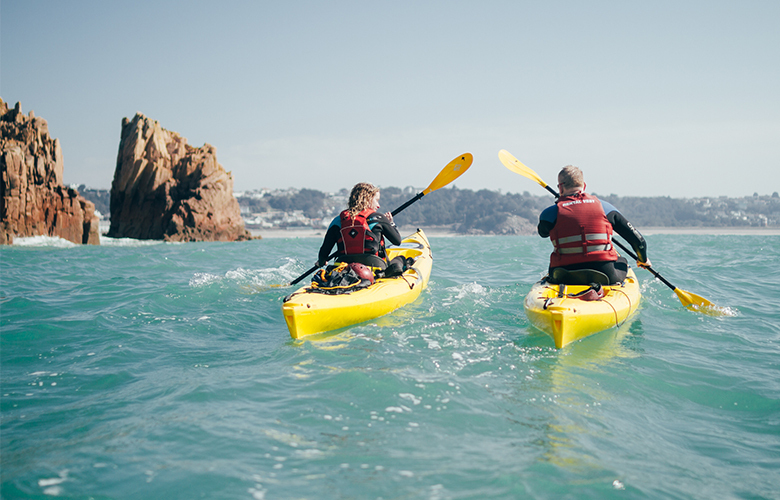 The TDF supports organisations through investing in events, projects and marketing activity that will attract visitors to Jersey and stimulate the tourism industry. The TDF was established by the States of Jersey in 2004 to encourage and support tourism in the island. Over the years the Fund has made over 115 grants totaling in excess of £5.6 million in support of many successful events, projects and infrastructure developments covering the spectrum of tourism initiatives. Organisations wishing to apply to the Fund should be able to demonstrate that their events or projects have the potential to bring more visitors to the island, in particular in the shoulder months, to attract additional funding from other sources, to create jobs locally and to be sustainable in years to come. At this time, there are no further funds available for distribution from the TDF. Work is underway to develop a new scheme as part of develop of the Government Plan. Minutes for earlier years are available on request.